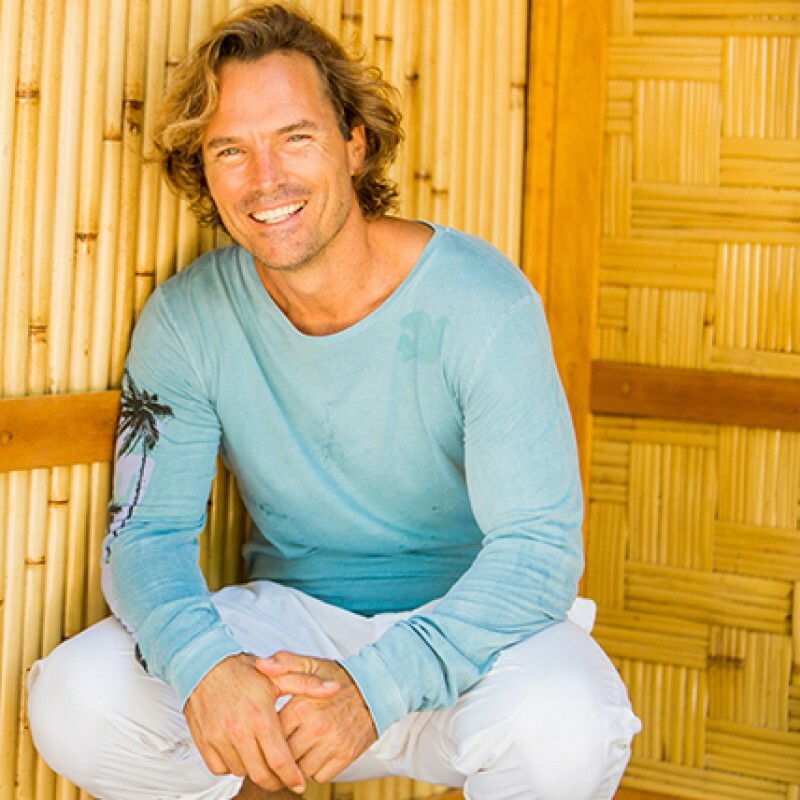 Tom Morley has been teaching yoga for 19 years. He was formally trained in Hatha Yoga at Yoga Works in Santa Monica, California in 1997. Tom is a devoted meditation practitioner and facilitator drawing from Tibetan Buddhism, Taoism, Tantra and other traditions. Tom has pursued various spiritual teachings and healing modalities his entire life. Tom's first introduction into spiritual studies was through his father, an avid meditation and tai chi practitioner, reiki healer and spiritual seeker. Tom's philosophy is "We are all capable of being more fully alive and aware beings if we are wholeheartedly open and willing."